Dolls on da blog: A giveaway (At last)! The event looks like fun. Hope your human had a good time. Where do I find your email to email pics? 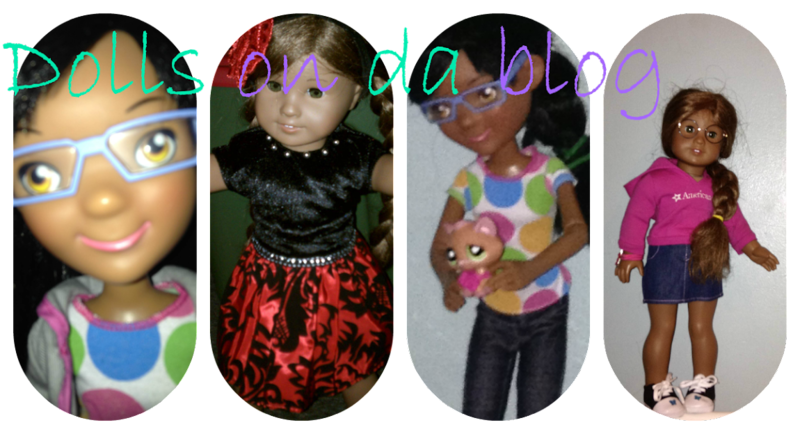 Our email is dollsondablog@gmail.com. 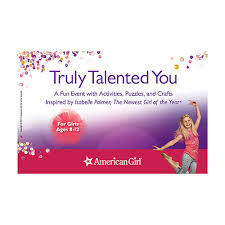 I'll make sure to add it to the Rafflecopter. I like her outfits, I'm not a huge fan of her personality though.